The exponential rise in popularity of the battle royale game Fortnite has brought with it some unfortunate side effects, and one such nefarious use of the platform’s giant user base is the capacity to launder money. 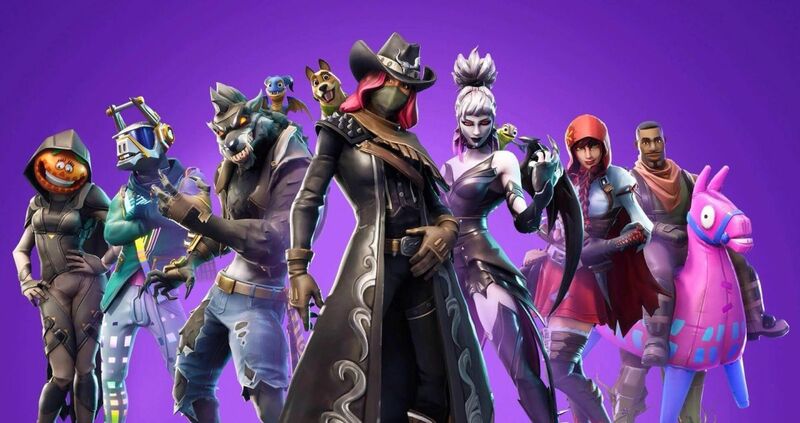 A report from Variety has found that criminals are turning stolen credit cards into cash via a series of transactions that rely on the popularity of in-game cosmetic items and other purchasable content. After creating a free account, the launderer uses these credit cards to purchase Fortnite’s in-game currency (V-Bucks) as well as skins and other digital items, and then sells the account’s login details via eBay, other third-party auction services, and even the dark web. While these people may be selling accounts for less than what they’re worth, the process still turns stolen credit cards into legitimate money via purchases conducted through services such as PayPal. The technique itself is known as ‘carding’ and isn’t necessarily unique to Fortnite, but the immense popularity of the game and its associated digital purchases makes it a prime vessel for the technique. The difficulty in policing this issue is that many users selling their accounts on third-party markets like eBay are doing so legitimately, having obtained the digital items and currency in licit ways. So until Fortnite integrates an official trading storefront that removes the need to purchase entire accounts – something Epic Games, the developer, has trialled recently – it will be near-impossible to differentiate the compromised accounts from those that are above board.